► Are You FIT ? This years Super Bowl is being held on Febuary 3. Here is an opportunity to win 100 bucks $$$ by just guessing which team will be vitorious and how many points will be scored. Even if you don't know anything about football, you may want to submit an entry since even the "experts" are only guessing somewhat. 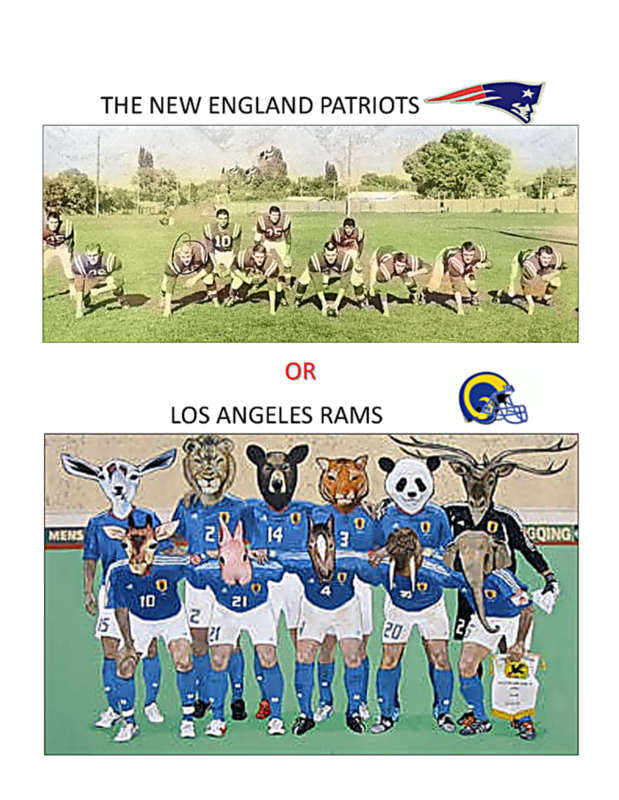 Just click on the "Football" button below and fill out these questions: (1) Which team will win (only two choices and they are listed) (2) How many points the winning team will score (somewhere between 2 and whatever) (3) Total points scored (just add together the estimated points scored by both teams). Since you may receive insider information from your bookie or have an epiphany, you may submit as many entries as you like, however, only the LAST submission will be used as your official entry. The winner will be the individual who comes closest to correctly guessing the answers to the three questions (who wins, how many points will the winning team score and combined score of both teams). In case of a tie the earliest submission will be the winner. Entries may be submitted until kickoff on February 3. The lucky winner will notified on February 4 and the $100 prize mailed the same day. You DO NOT need to be a member of the class website to participate - just a member of the BEHS Class of 1963.